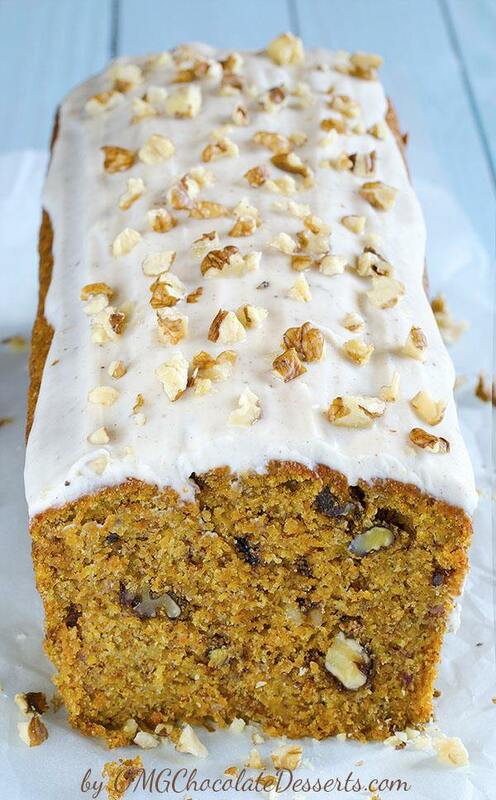 This Carrot Cake Banana Bread is melt-in-your-mouth-moist and flavorful and you couldn’t even tell there were carrots in it. Whole wheat bread with banana, carrots and nuts is a real energetic bomb and a great excuse to have a “cake” of a breakfast. Before I begin the story of this bread, I have to admit one thing. I have never even tried a carrot cake, let alone baked one. Not a bite. Although I always tell my son that vegetables are healthy and that he should eat them in great quantities, I’m not really in love with carrots, not even in a salty dish ( I always push them away while my son is looking at something else). I was disgusted at the thought of a carrot in a dessert! Since Easter is getting near, in all magazines and on the internet, you can find a real flood of recipes for carrot treats, so I decided to take a risk and finally try one of them. I found a great recipe which is a combination of a 2 in 1-carrot cake and whole wheat banana bread. I thought, since I love banana bread, maybe I will have it easier if I try the famous carrot cake. In a blink of an eye, I prepared the dough and the bread was baking. The beautiful smell from the oven was already tickling my senses. I couldn’t wait for it to be done. As soon as it cooled off I put on creme cheese frosting, cut off a slice and took a bite. I couldn’t believe it! This is great, and you can’t even taste the carrot! This bread is phenomenal, moist, tasty and smells beautifully of cinnamon. I thought, what was I thinking? All these years, I wouldn’t even taste the cakes and cupcakes with carrots because I convinced myself that it must taste really bad and I wondered at the people that enjoyed them. If I was only a little less stubborn… I wouldn’t have missed all those great desserts. But that’s just the way I am, I can say that something doesn’t taste good even if I haven’t tried it. Now I have to make up for all I have missed. Earlier, as soon as I saw a picture of a beautiful cake or muffins but with carrot as one of the ingredients, I was totally disappointed, but this tasty Carrot cake banana bread made me transform from the biggest hater to the biggest fan in the blink of an eye. And while I’m writing this, you wan’t believe, but Carrot cake muffins are baking in my oven. If they don’t disappoint me, I will share the recipe here in a few days! If you’re looking for AMAZING DESSERT RECIPE to make with carrots, you must try this 5-star Crazy-Good Carrot Cake recipe from Happy Hooligans. 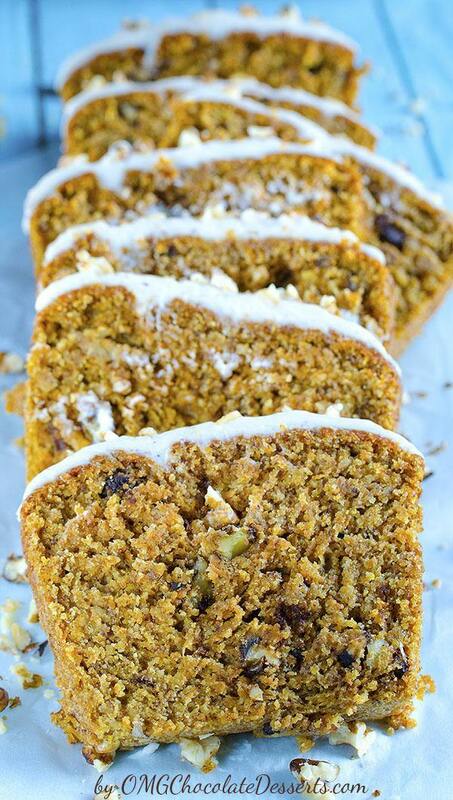 This is the BEST carrot cake you’ll ever taste! Trust me! Preheat oven to 350 degrees F and spray 8×4 inch loaf pan with nonstick cooking spray. In a large bowl whisk together dry ingredients :whole wheat flour, baking powder, baking soda, cinnamon and salt and set aside. In a medium bowl whisk together mashed banana, sugar, eggs and vanilla until well combined, then add oil and milk and whisk well, and fold in carrots. Add wet ingredients mixture to the dry ingredients and mix until combined. Fold in chopped walnuts or pecans and pour into loaf pan and bake for 50-60 minutes (until the toothpick inserted into center comes out almost clean. Remove from oven and cool in the pan for 15 minutes, then remove bread from pan and place on wire rack to cool completely. Beat together cream cheese, powdered sugar, vanilla and cinnamon on medium speed until smooth (for 1-2 minutes). Spread over cooled bread and sprinkle with chopped pecans. Just finished baking this and of course I had to sample! Yum! Good base recipe but it needed the “zing” of the spices typically in carrot cake. I added 1 tsp. fresh grated ginger and 1 tsp. chinese five spice. Just pulled this out of the oven. Looks good so far! Had to sub out milk for almond milk and do half pecans half pistachios, because that’s what I had on hand. I did want to let you know, though, that we almost couldn’t make it because your website is so inundated with ads it barely loaded and when it did it was very choppy. I was using it on my phone, if that helps. I know sometimes bloggers don’t realize just how many ads are on their sites. I hope you can reduce them so it is more functional! Hello and welcome to my kitchen!!! Thanks for stopping by! I’m so happy you’re here! Let me introduce myself. 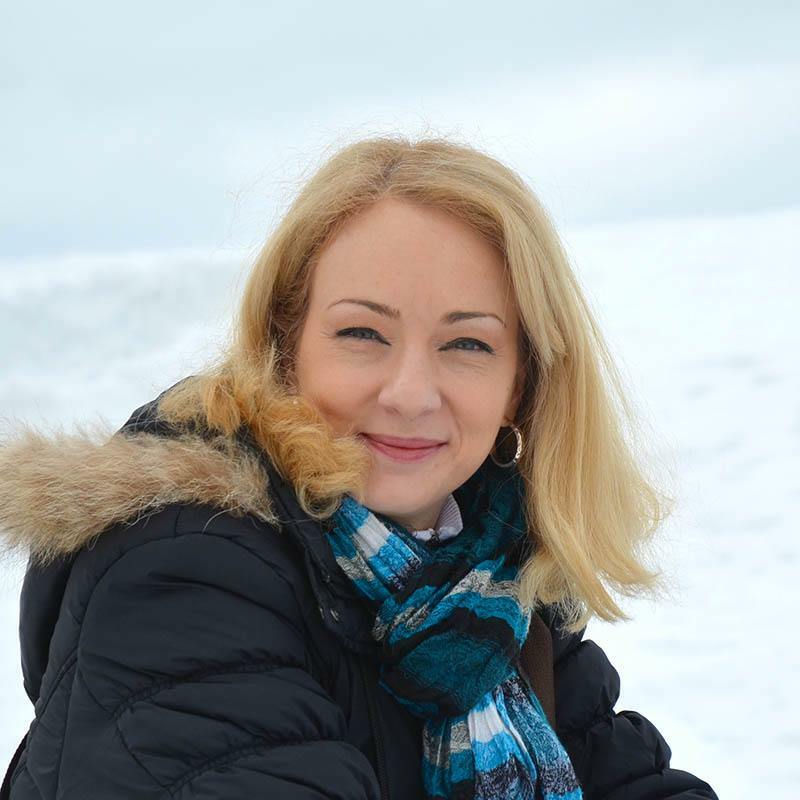 I am Vera, the food blogger behind Oh My Goodness Chocolate Desserts. @2013 - 2018 OMG Chocolate Desserts. All Right Reserved.